Are you looking for a career change or are new to the workforce and want to join an established but growing company? The Ada Herald & Putnam Sentinel have an immediate opening for a creative and energetic part-time reporter. Take digital photographs and videos at community meetings, festivals and other happenings in the area. In addition to the Ada Herald, imagery may be included in other DHI Media publications in the Northwest Ohio group. samples of writing to: sgriffis@putnamsentinel.com. 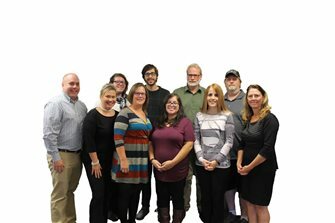 The Putnam County Sentinel, a division of DHI Media, offers a competitive compensation package.